The lives of wrestlers outside the ring may surprise you. 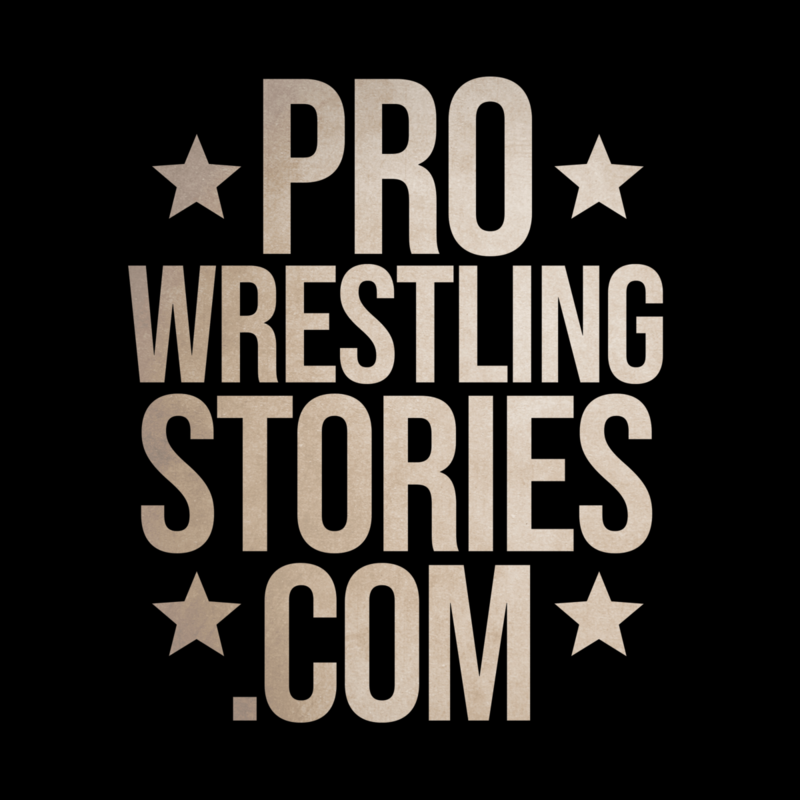 Wrestling and traveling around the world in this line of work will leave you with enough stories to tell friends and family about for years, but these stars of today can tell plenty of stories from their lives outside of the ring, as well! Being a professional wrestler is a crazy line of work full of its ups and downs and everything in between. The sheer schedule of travel is enough to burn anyone out, let alone the physical exhaustion of putting on a show almost every night of the week. 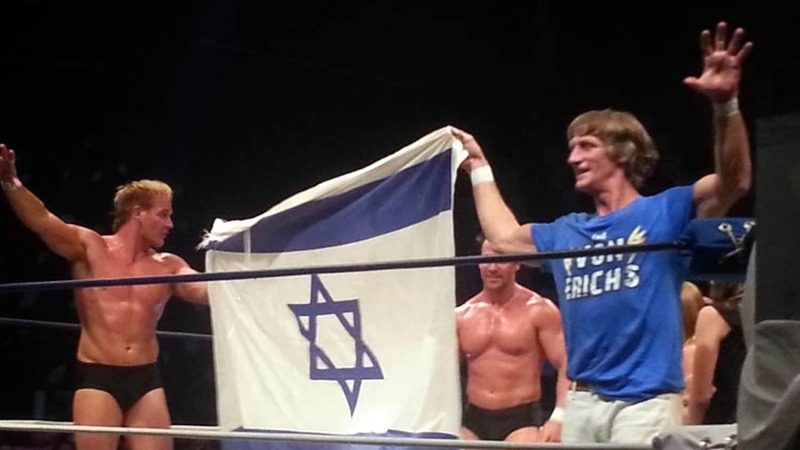 Wrestlers go above and beyond to entertain the fans. Homage will be shown to these multifaceted superstars. Here is a unique look into the lives of five wrestlers outside the ring. 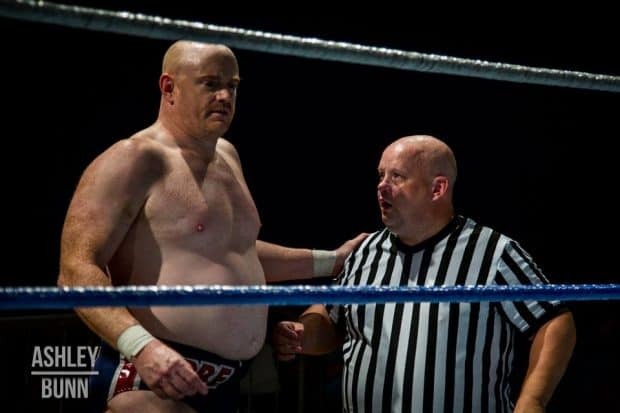 Story related to ‘Wrestlers Outside the Ring’: Pro Wrestling Stories from the Road: The Good, the Bad and the Bizarre! The Empress of Tomorrow has been a WWE revelation since joining the company back in 2015. In less than three years, she’s had a streak that surpassed Goldberg’s, a record-breaking NXT Women’s title reign, became a main roster star and had one of the top matches at WrestleMania 34. Asuka’s career has been nothing short of impressive. What makes Asuka even more empowering is the fact that her life outside of the ring is incredibly impressive, as well. The Empress began her career in 2004 before having to abruptly retire in 2006 due to chronic nephritis. 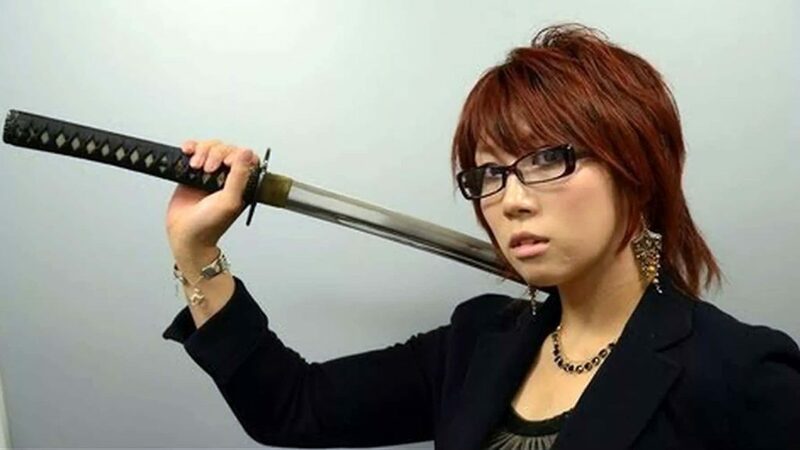 To save you a Google search, “Nephritis is inflammation of the kidneys and may involve the glomeruli, tubules, or interstitial tissue surrounding the glomeruli and tubules.” Luckily the love she had for wrestling did not fade and she returned when she was healthier the next year. Before her professional wrestling career began in 2004, she worked as a graphic designer. During her year-and-a-half off from wrestling, she returned to her graphic designing, this time taking it a step further and opening up her own graphic design agency. If that wasn’t enough, she also wrote articles for Xbox Magazine. Asuka is a very keen gamer and designed graphics for the Nintendo DS. Her credentials are outstanding but it doesn’t even end there. Asuka ran a beauty salon, too! The Monster Among Men has been a gem of a find for WWE. The guy has the size, the looks, the charisma, and considering he debuted on the main roster with only 8 months of in-ring experience, he can do a good job in the ring, too. 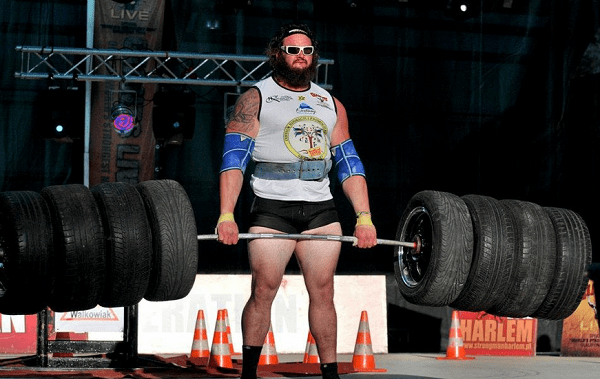 Strowman earned his pro card after winning the NAS US Amateur National Championships in November 2011. It was from that moment on where Strowman would get more competition. 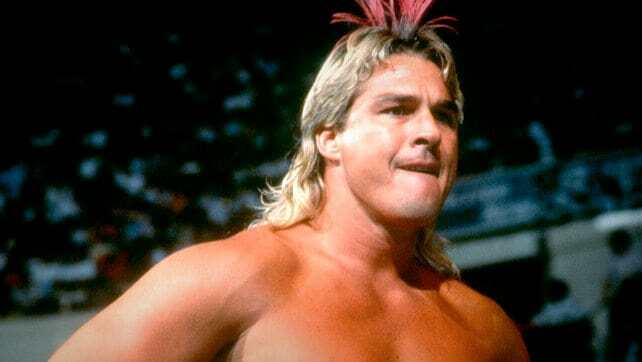 His path to WWE, however, began in the process of becoming a pro. At the 2010 Arnold Classic, Strowman met another strongman, this year’s WWE Hall of Famer, Mark Henry. Continuing his conversation with Peter Rosenberg, Strowman spoke of Mark Henry’s influence in getting him to where he is today. 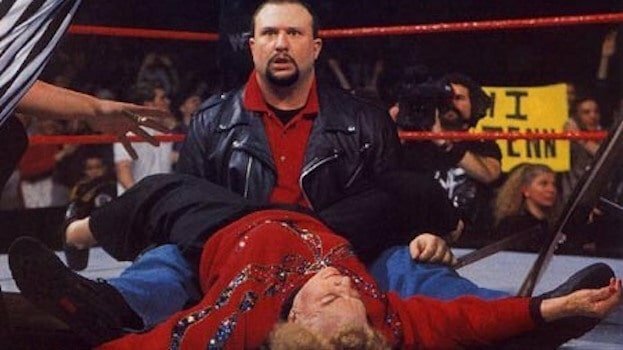 “WWE noticed that too, and the rest is history,” said Strowman. Mark Henry is a great ambassador for WWE and clearly a good eye for talent, too. 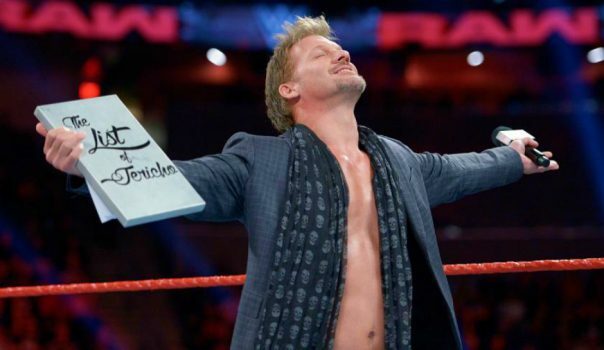 Y2J’s journey as a wrestler is unprecedented. 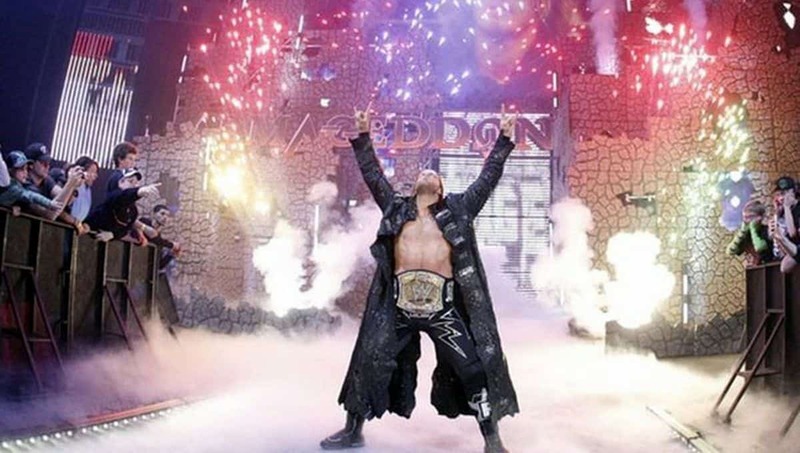 He has performed at a high standard his whole career, even now at the ripe age of 47, having arguably one of the best matches of his career back in January 2018 against Kenny Omega at the Wrestle Kingdom 12 event. It’s well documented that for Chris Jericho life is busy with wrestling outside the ring he has huge commitments, as he takes time off to do shows with his band Fozzy. But the success he’s had with the band should not go unnoticed, especially when you look at the origin of it. In the early days of Fozzy, before ever knowing they would become as big as they did, he had a gimmick tied to the band. 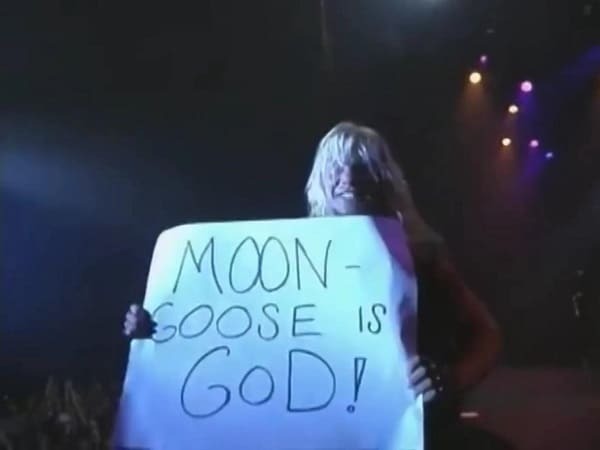 Jericho played a funny persona named “Moongoose McQueen.” Through Moongoose McQueen’s eyes, Fozzy had formed in 1980 and had a tragic backstory! To give you an idea about the kind of character Moongoose McQueen was, he tells interviewer Danny Shipman the tragic story. Well when we got there, I think this is after about two or three months, he went out of business and we were stranded in Japan with no money, no record deal, nothing. We were destitute, we were swimming in poverty… So what we did is we still created some of the greatest songs of all time, still recorded some of the greatest songs of all time, scraped together [as much] money as we could to make demos in downtown Tokyo and we made the demos and we sent them to record labels all across the world. Moongoose McQueen continues to develop the story to a tragic place. “What happened you ask? The underground took over, and bands such as Judas Priest, Iron Maiden, Ozzy, The Scorpions… They stole Fozzy’s songs and replayed them and re-recorded them, claiming them to be their own! And made millions of dollars while Fozzy was broke and destitute in Japan. With the band picking up steam after their self-titled album ‘Fozzy’ and ‘Happenstance,’ the Moongoose McQueen persona wore off and Jericho took a more serious approach to the band, which has now played all over the globe. Their latest album ‘Judas’ has been a huge success, with the song Judas itself clocking in at over 17 million YouTube views, reaching number one on various Billboard charts, number 5 on the Billboard Mainstream Rock Songs and being played as Jericho’s NJPW theme song. Fozzy is now flying higher than ever! “There’s three or four other songs in the chamber that are just as good as ‘Judas’, and I think now, with all the work that ‘Judas’ has done in building the profile of the band, that the door’s been kicked open. I expect the next single, which will be ‘Painless’, to waltz right through the door.” And waltz right through, it did. Approaching 2 million views on YouTube and also hitting top 20 on the Billboard Rock chart. 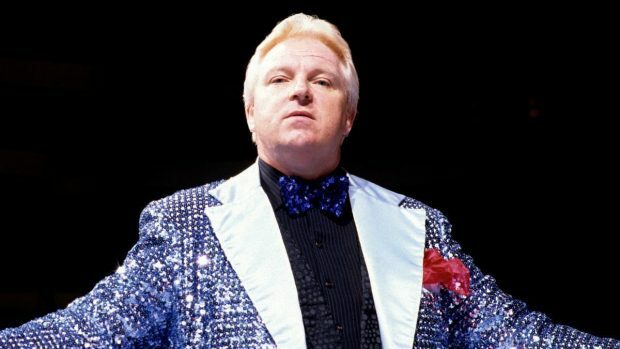 Author, professional wrestler, rockstar, legend. 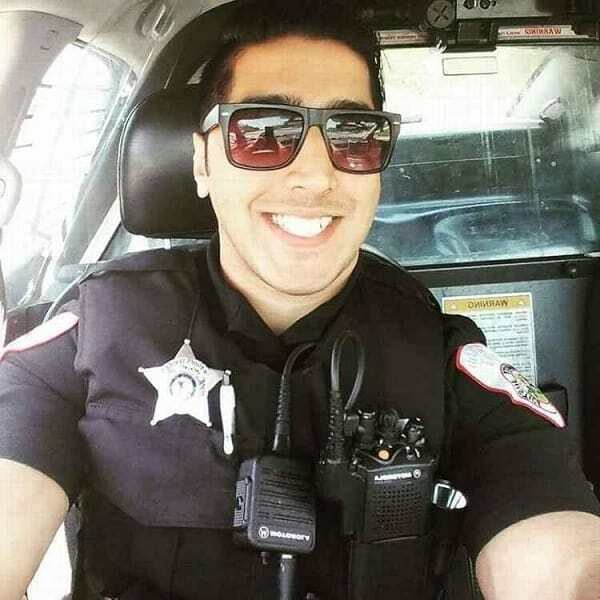 Chances are if you’ve been watching any of Mustafa Ali’s matches since competing in the Cruiserweight Classic, you’ve heard the commentators mention in passing that he was a police officer. Mustafa Ali worked incredibly hard to provide for his family, he would often pull double duties. Straight after wrestling a match, he would get dressed, without even time to shower and get ready to serve a shift as a cop. Ali kept quiet to his coworkers about his pro wrestling life on the side, not wanting the attention and doing his best to keep a low profile. “What’s up with you?” was a regular question among the workplace seeing as Ali would sport a fresh new wound or black eye after his matches. His father sadly passed away and being a father in his own right, Mustafa could only wrestle locally around Chicago, despite offers to go overseas and wrestle in counties like Japan, Germany, and Mexico — the pay-check just wasn’t big enough to leave his family for. Ali’s life changed forever when Brazilian wrestler Zumbi had visa issues, therefore wasn’t able to take part in the 2016 Cruiserweight Classic and Ali received the call to head up to Orlando and compete. Subsequently, Ali lost in the first round, but showed enough promise and ended up signing a full-time contract with WWE, allowing him to wrestle full time and leave the police force. He has taken this opportunity and shined through with bright colors, showcasing his abilities and becoming one of the top stars in the cruiserweight division. Wrestlers Outside the Ring – How difficult juggling police work with pro wrestling was for Mustfa Ali. Daniel Bryan mentioned Ali worked as a police officer in Chicago during his first round Cruiserweight Classic matchup, that night one of the dispatch officers was watching, word got around, and his unit finally found out about his wrestling habits. 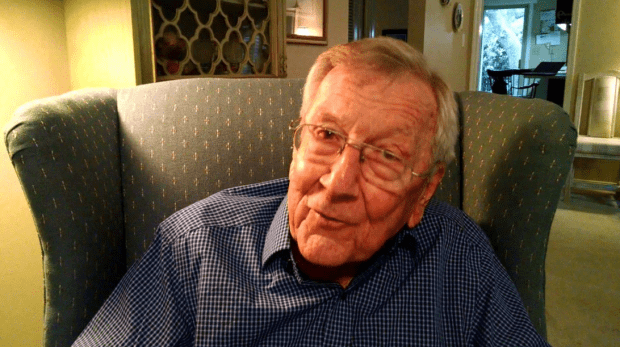 “When I eventually came back to roll call, everyone was staring and smirking at me. I said, ‘What’s going on?’ And they said, ‘How was your vacation?’ I told them it was a lot of fun, but they kept pressing. ‘Where did you say you went again? Who did you go with?’ She took a picture and sent it around to everyone, so yeah, they eventually found out.” Ali revealed. Mustafa Ali sure has a bright future ahead of him and is doing his family proud. 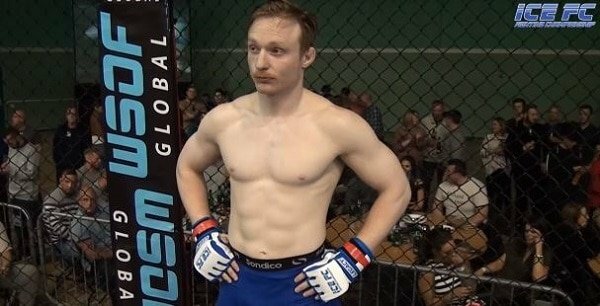 Another talented Cruiserweight in and out of the ring is Jack Gallagher. His style in the ring is fascinating, a technical masterclass, using innovating ways to escape holds and apply them. Jack’s innovative style stems from his time at the Snake Pit in Wigan, England, the home of ‘catch-as-catch-can’ wrestling — a hybrid grappling style, mastering the art of holds which molded him into the wrestler he is today. He may not appear so at first glance, but Jack is a legitimate tough SOB. He’s trained in Jiu-Jitsu, boxing, judo and MMA. 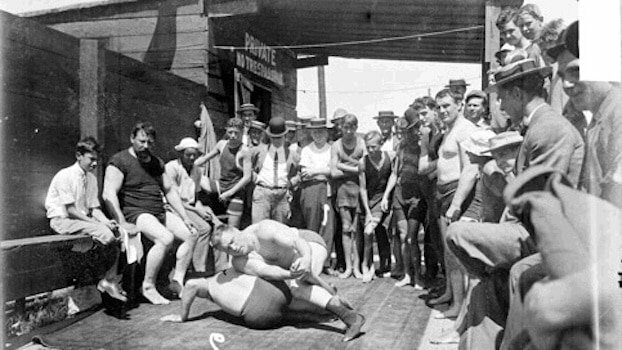 It was MMA that Jack went further than just training for; he competed in two amateur bouts with a record of 2-0. The technical style of Gallagher may suggest that he used submissions in these fights, and that would be correct, both victories being via submission. The first of the two fights, against opponent Stefan Cowley, had a moment which was very reminiscent of pro wrestling… Jack was on the receiving end of a nasty looking slam, almost looking like a suplex variation, but Jack being the pro wrestler that he was, used it to his advantage, absorbing the “bump” if you will, with relative ease and applying a guillotine choke afterwards to secure a dramatic win. Gallagher on the Tuesday Night Jaw podcast unveiled details of how he used the slam to his advantage. “Well, here’s the thing, I sort of planned for that to happen… So if you go back and watch it, I didn’t have very long because amateur fights only have three-minute rounds and if someone doesn’t want to wrestle you on the ground, you can kind of cling on and not do anything. So when I took him down, I very deliberately left a big gap under my elbow which allows you to dig what’s called an underhook, he goes under my armpit and he’s gonna use that to lift me and stand up… So I grabbed on to a guillotine choke on the way up. So the reason he managed to pick me up was I was practically sticking my leg into his chest for him to grab it, thinking ‘he’ll take me down, we’ll fall into a guillotine and I’ll be good.’ But then he did something that wasn’t energy efficient so it took me by surprise which he stood up, and you can see there’s a moment where I’m in the air and I’m still vertical, it’s because your adrenaline’s going and you’re prepared for it, in my head I went ‘okay, I’m gonna duck, I’m gonna get back in front of him and I’ll just roll him and submit him anyway.’ And that’s exactly what I did. So before I’d even hit, you can see my hand goes on the ground and I’ve already put my hand closer onto his chin and I readjusted to get the guillotine.” The Extraordinary Gentleman said. Jack adds that his friends and family were really worried for a second after he got slammed into the canvas. “If you don’t think MMA is influenced by pro wrestling, you’ve got your head in the sand, and definitely vice-versa,” Gallagher tells ESPN. With Jack now full time with WWE, it appears his MMA career is on hold, although he jokingly challenged CM Punk to a fight before he had an opponent named earlier this year on Twitter! That’d be an interesting contest. As for now, Jack will continue to hone his craft in the squared circle.